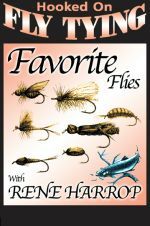 Learn to create flies that work, even when the hatches are thin or the fish are finicky. When you've fished with a fly rod since you were nine years old, like Ren� Harrop, it stands to reason you have found some favorite patterns. 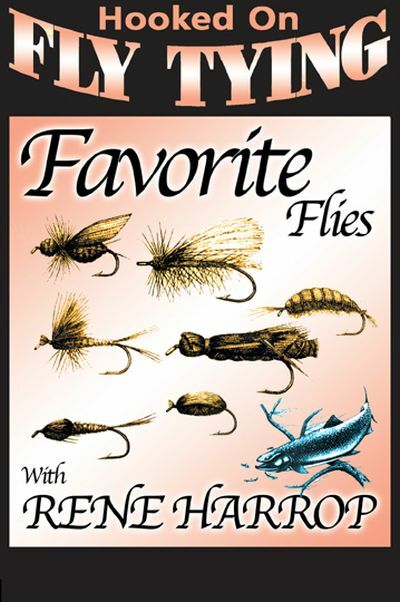 Learn to create flies that work, even when the hatches are thin or the fish are finicky. As a professional, master fly tyer, Ren� has developed these sophisticated patterns to their ultimate perfection. Highly refined techniques result in precision, balance, effectiveness and durability of your flies. Learn to tie: Turkey Tail Nymph, Orange Scud, Black Flying Ant, Spring Creek Hopper, Peacock CDC Beetle, CDC Olive Tailwater Special, and PMD Hair wing Dun.